A Trinity College engineering graduate is raising €10m to develop a nuclear power technology, that he and his partners claim could produce electricity more safely. It would also do so more cheaply than a new coal-fired power station or the latest nuclear one that Britain plans to build at a cost of up to €32bn, they say. Founder of Energy Process Developments Rory O’Sullivan, 29, who has begun talking to a number of prospective Irish investors about the project, has partnered with British Moltex Energy founders environmentalist John Durham and scientist Dr Ian Scott, an entrepreneur and former chief scientist at consumer goods giant Unilever. Cambridge-educated Dr Scott made a breakthrough in establishing that because of its design and how it works. By containing molten salt nuclear fuel in tubes, rather than hazardously pumping it around pipes, valves and heat exchangers outside a reactor, his stable salt reactor method, which keeps the fuel locked up in closed tubes, is far safer. 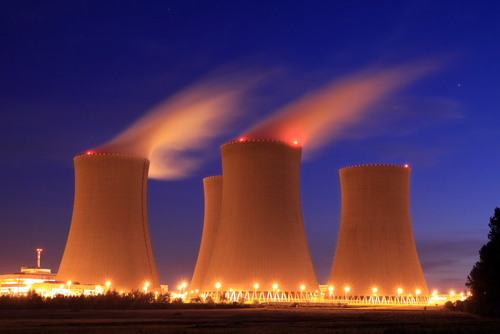 It also avoids the requirement for as much highly specialised, expensive and failsafe systems for cooling, containment and safety control, which raise new nuclear costs to levels that leave electricity billpayers and governments on the hook for tens of billions. Nuclear power is currently illegal here, but he added that the Moltex design could be used here in modular units that each generate about 150MW of power, which would be enough for about 45,000 homes, potentially within the next 10 years.